Our formula is based on scientific research. The Fatigue Vital Substance Formula by Dr. med. 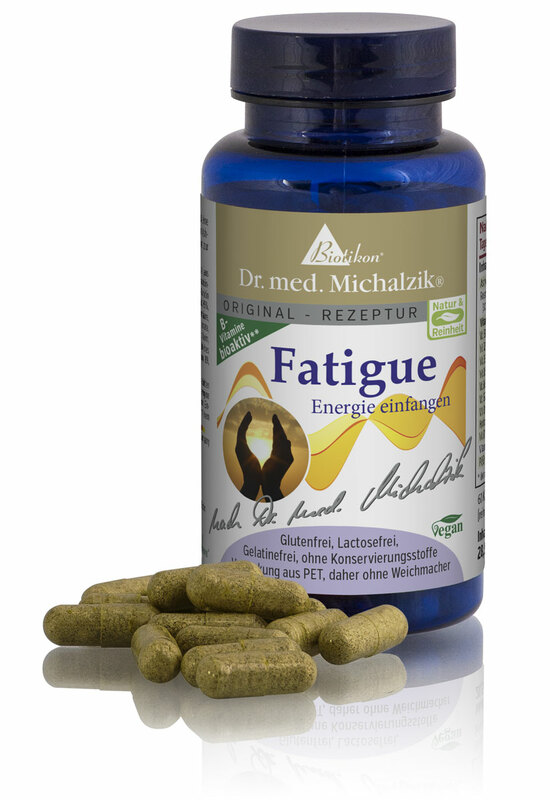 Michalzik is a special recipe of micro-nutrients with many valuable ingredients such as ashwaganda, NADH, glutathione, Q10 and vitamin B12, which contribute to the reduction of tiredness and fatigue. Bioaktive Vitamins: vitamin B2, B6, B9 (folic acid) and B12 are in bioactive form.  Besides being a high quality formula Fatigue by Dr. med. Michalzik also represents a special feature with its bioactive B vitamins. Bioactive B vitamins are not comparable with non-active synthetic B vitamins. Fatigue by Dr. Michalzik is subject to strict examinations of German supervisory authorities. It is manufactured by use of gentle production technologies without heat or additives and without the use of processing agents which are not required to be mentioned on the packaging. Adults, take 2 x 1 capsule after a meal. 60 capsules, each capsule contains 366 mg Fatigue-Vital Substance Formula.